If you have a great love of coffee, then you are in for a treat. Most people have tasted Colombian coffee at some point because Colombia exports the majority of their best coffee to American retailers. However, in recent years they have started to reserve a bit of that coffee for themselves. 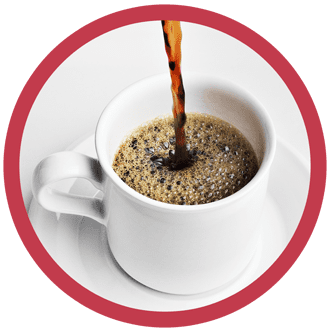 At a coffee plantation, you can enjoy a cup of coffee the way that it was intended to be enjoyed, lightly roasted with its natural sweetness in full display. 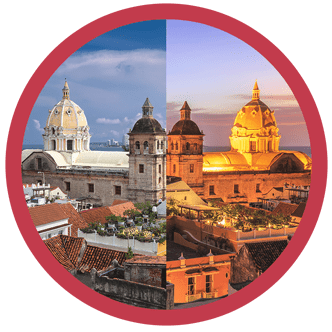 Colombian cuisine is absolutely delicious, and if you are to visit, you can experience a vast array of fantastic food that you will not soon forget. However, if you want to test the limits of what you can consume, you might want to consider Bandeja Paisa. This full meal was intended to help workers who needed that extra caloric intake to get through the rest of their day. Today, it's just a large lunch which includes beans, rice, a plantain, corn cakes, avocado, minced meat, black sausage, chorizo, a fried pork rind and a fried egg on top. If that feels like a bit much, try hot chocolate with melted cheese in it. It may not sound like your ideal meal, but the natives love it. It's easy to want to pack your days full when you are on vacation and in Colombia that is very easy to do. During the day you can go looking for pink dolphins, go scuba diving or look for some of the 1,900 species of birds in Columbia. Your evenings could be full of lavish restaurants, dancing in the clubs or swimming in bioluminescent plankton. Your days and nights are bound to be full of fun! 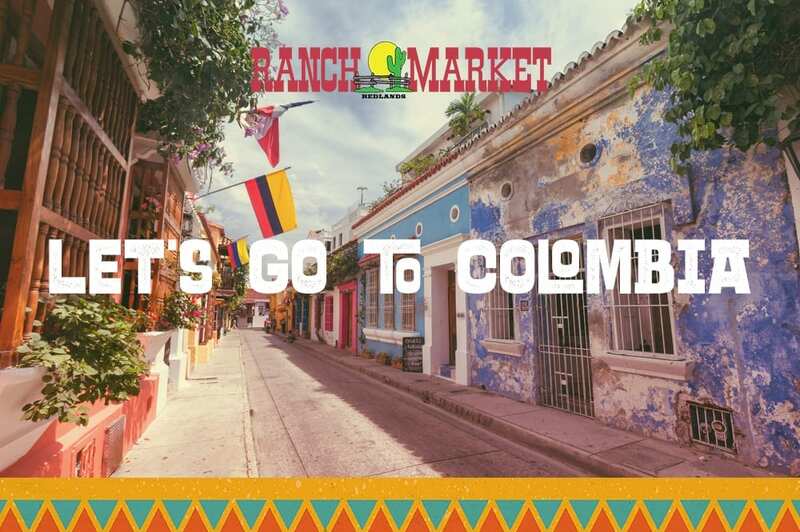 If you want to try your hand at some Colombian fare, please stop in at the Redlands Ranch Market. 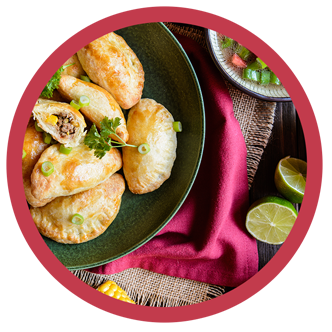 We have the international flavors you need to make your new favorite Colombian dish!